View More In Travel Beds. 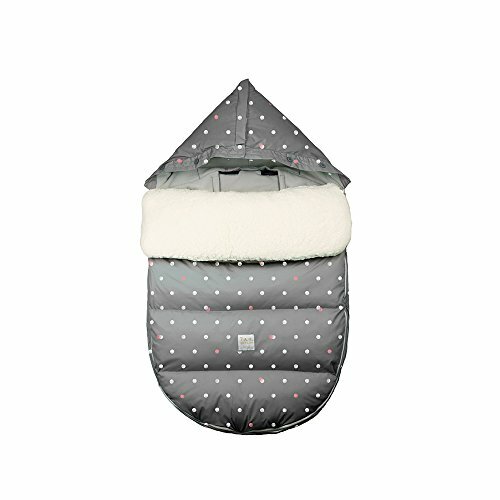 The cozy, insulated LambPOD foot muff is designed to easily zip on and off while keeping little ones comfortable in their stroller or car seat. The new LambPOD comes complete with the Heather Grey iteration of the BeePOD base.